Happy to contend with a few bugs? Apple has publicly released the beta versions ofiOS 9andMac OS X El Capitan. Sign up to the Apple beta programme on the Apple website and you'll be able to get on-board with the betas very soon. You don't need any special knowledge or developer credentials to use the betas of iOS 9 and OS X El Capitan. However, you probably will need patience. While Apple clearly thinks these bits of software are stable enough for the public already, they're still going to be far from bug-free. “Please keep in mind that you should not install beta software on production or business-critical systems,” is Apple's sound advice. There are definitely a few interesting new features worth checking out, though. iOS 9 gets a battery saver mode for the first time, along with new Siri powers that give the digital assistant more uses. She'll be able to search content with apps: pretty smart. OS X El Capitanoffers new a multi-tasking style, takingcues from mobile phones in giving you a split-screen dual app view. Safari and the Notes app get a pretty deep redesign too - check out our El Capitan image gallery. In US lingo, full releases of OS X El Capitan and iOS 9 are expected in the “fall”. That's likely to mean they arrive in September, when Apple's new iPhones are usually unveiled. 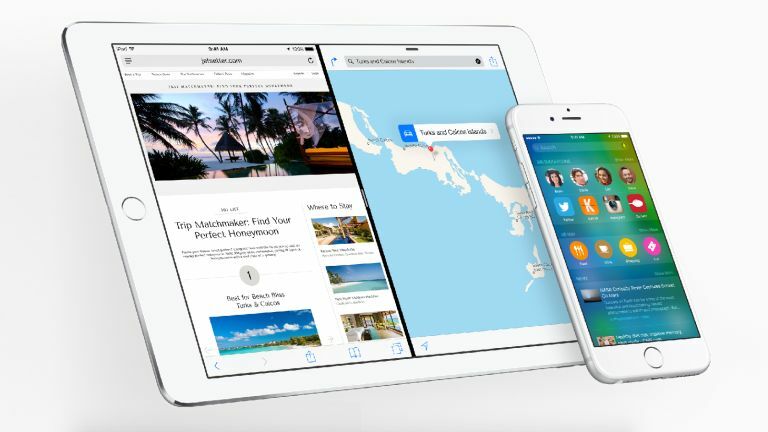 Check out our full details roundup of iOS 9 features.